Lengthy processing times and archaic visa application systems are hampering Australia’s competitive edge with India and China, according to the Australian Tourism Export Council (ATEC). The organisation has called for both political parties to commit to taking policy action on visa issues which are affecting Australia’s reputation as an accessible destination and the ongoing increases in visa costs, which in last week’s budget hit both tourism and working holiday maker visas. “ATEC is baffled by the recent budget announcement, increasing the cost of the Working Holiday Maker (WHM) visa, which went up by more than 5.4 per cent in last week’s budget, while at the same time funding marketing campaigns to ‘reinvigorate’ this market,” said ATEC managing director, Peter Shelley. Shelley said the situation in India has become dire, with numerous international wholesalers now refusing to actively sell Australia due to the length of time it takes to process a visa to Australia. “There is a failure to recognise the massive commercial knock-on effects of visa delays and it’s quite common for large groups planning a trip to Australia to collectively change their destination plans if just one traveller’s visa is held up,” he said. “Even more concerning is the tourist visa (sub-class 600) for Chinese visitors is taking upwards of four weeks to be processed. 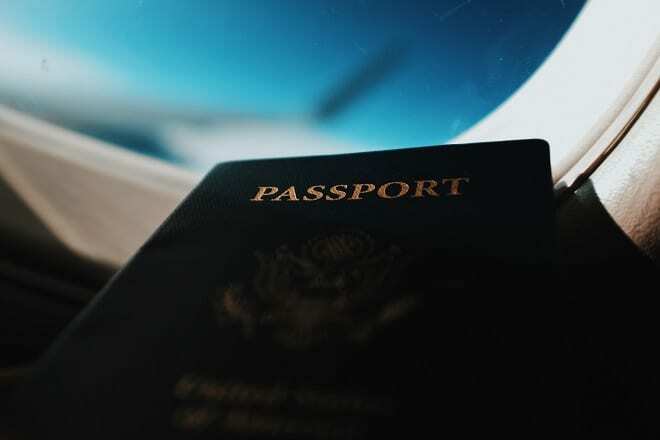 A recent survey undertaken by ATEC showed the annual cost to business directly attributable to visa challenges can be as high a $250,000 per Australian inbound tourism agency who arranges all travel requirements for international visitors. “All we request is that Australia’s tourism visa policy and resourcing is competitive – at the moment it’s not and this is damaging Australia’s global reputation,” he said.